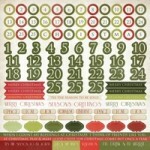 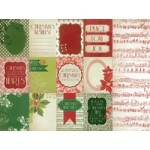 Kaisercraft Numbers Sticker Sheet from the Christmas Carol collection ..
Kaisercraft Sticker Sheet from the Christmas Carol Collection ..
Kaisercraft 12x12 double sided paper from the Christmas Carol collection - Jingle Bells ..
Kaisercraft 12x12 double sided paper from the Christmas Carol collection - Let it Snow ..
Kaisercraft 12x12 double sided paper from the Christmas Carol collection - O'Holy Night. 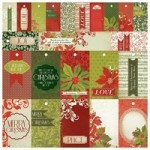 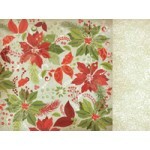 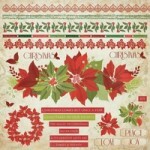 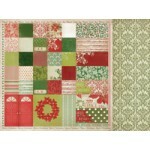 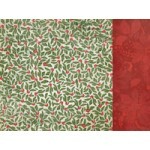 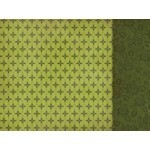 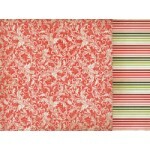 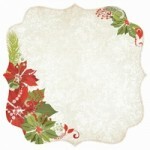 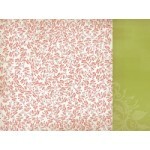 ..
Kaisercraft 12x12 double sided paper from the Christmas Carol collection - Silent Night ..
Kaisercraft 12x12 double sided paper from the Christmas Carol collection - The First Noel. 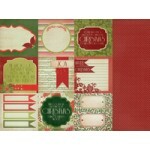 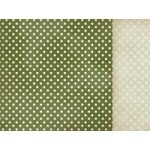 ..
Kaisercraft Perforated Tags speciality paper - To/Froms from the Christmas Carol collection ..
Kaisercraft 12x12 double sided paper from the Christmas Carol collection - Twelve Days ..
Kaisercraft speciality paper from the Christmas Carol collection - We Three Kings ..